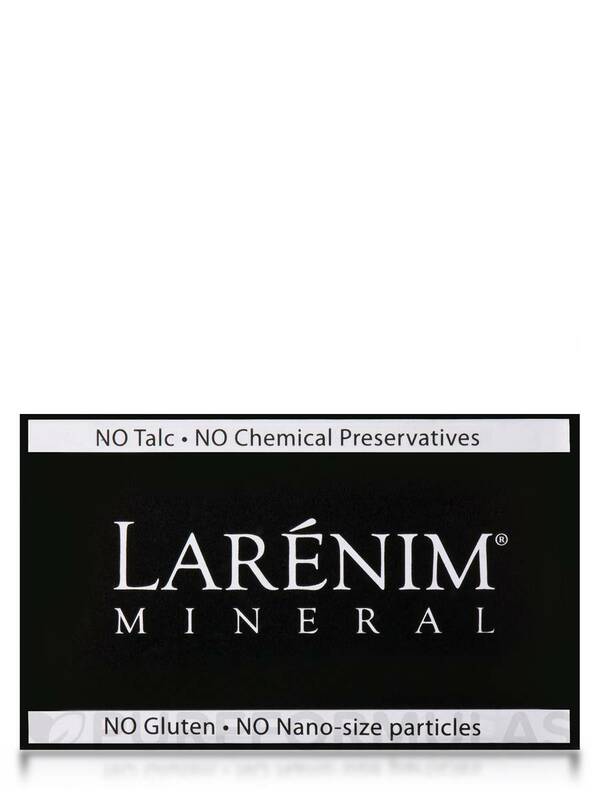 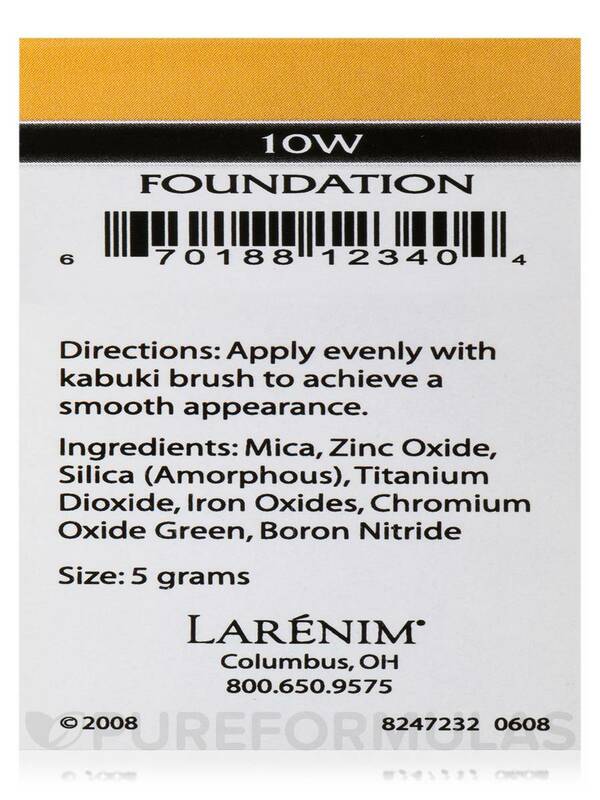 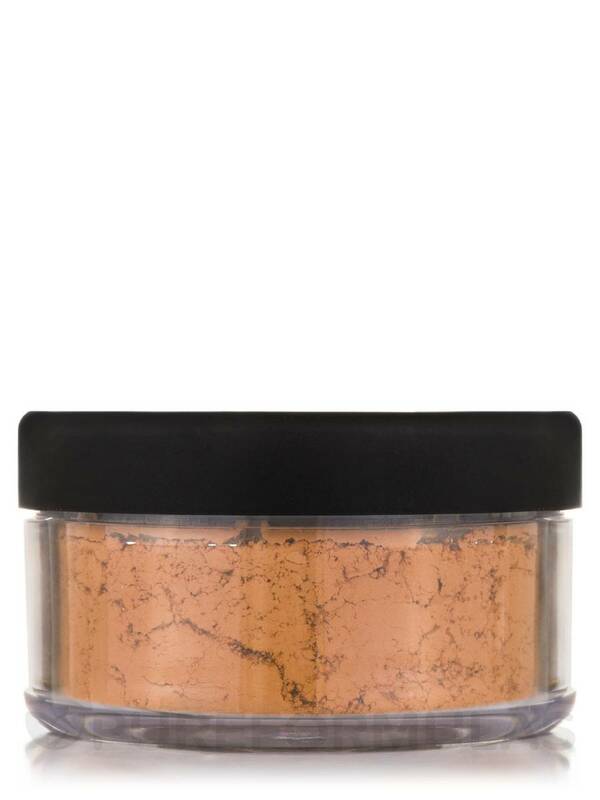 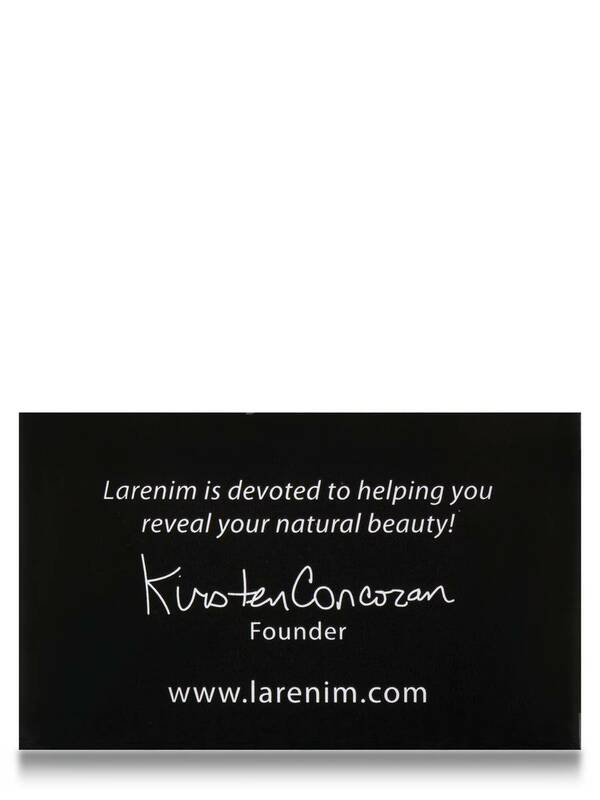 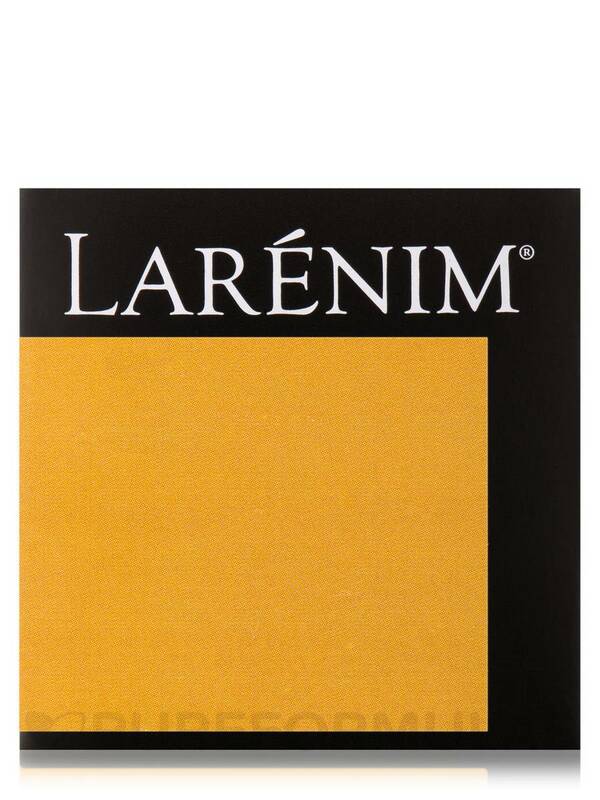 Foundation Powder 10-W by Larenim Mineral is an okay powder. 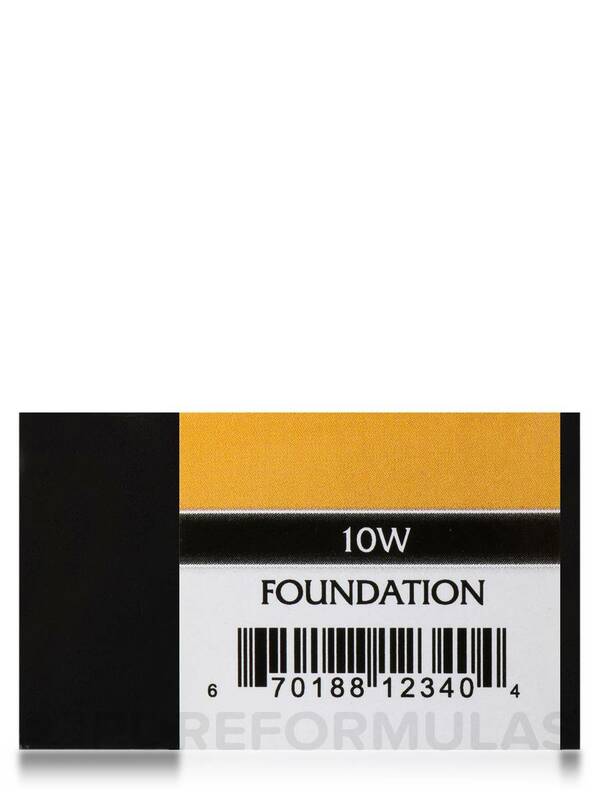 It has a tint which I love but it is not the best foundation powder I have experienced. 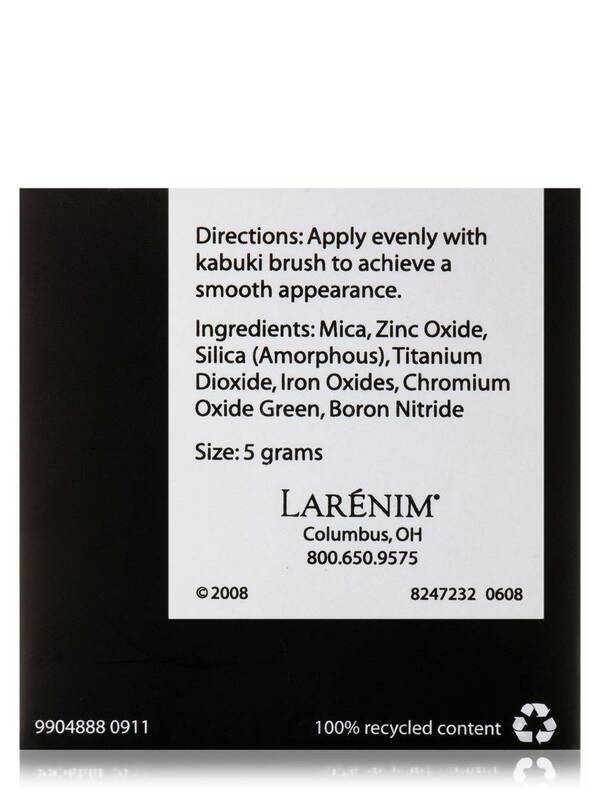 Mica‚ zinc oxide‚ silica (amorphous)‚ titanium dioxide‚ iron oxides‚ chromium oxide green‚ boron nitride.